This envisioned "moon village," a product of international collaboration between spacefaring nations, will be a base for science, business, mining and even tourism, Johann-Dietrich Wörner, director general of the European Space Agency (ESA), said during the 32nd Space Symposium earlier this month. 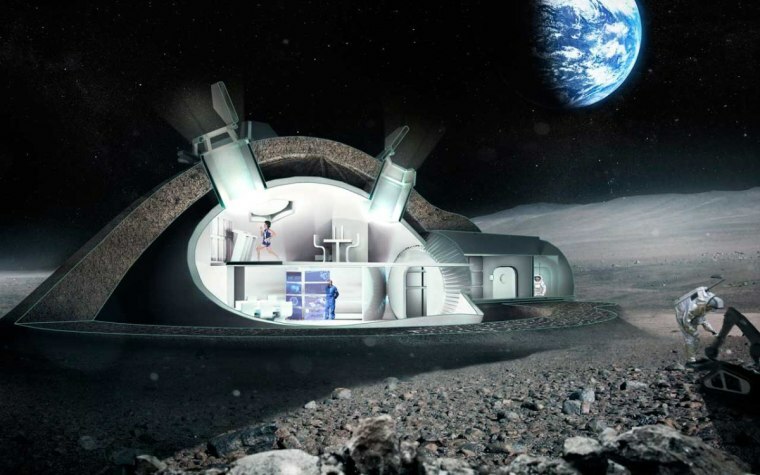 The moon village would be open for use by ESA member states and other nations around the globe, Wörner said. ESA regards the moon as the next logical destination for humans beyond low Earth orbit, and utilizing Earth's nearest neighbor should pave the way for human missions to Mars, he added. This is a condensed version of an article that appeared on Space.com. Read the original story here. Leonard David is author of "Mars: Our Future on the Red Planet," to be published by National Geographic this October. Follow Space.com on Twitter, Facebook or Google+. Originally published on Space.com.